This plugin helps with conversions, SEO, trust building and uniqueness - do you see how EVERYONE will want it! 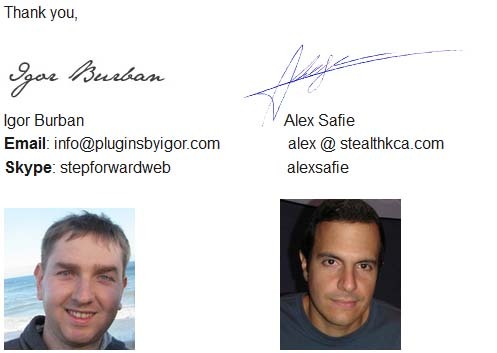 Thank you for your interest in promoting G-Font Plugin and welcome to its affiliate page. G-Font Plugin sells for $17.00. For every sale, you get a 60% commission, which equals $10.20. G-font is a product with wide appeal and its sales page has been proven to convert VERY WELL. Check out the super high conversions and great EPC’s (up to $2.86) some of our affiliates are getting (we paid over $10,000 to affiliates in the first 2 weeks). Make your first 10 sales and email me saying “I’ve Made 10 Sales” and your affiliate ID, and I’ll send you a $20.00 bonus to your PayPal account within 24 hours. When you reach 50 sales, email me saying “I’ve Made 50 Sales” and your affiliate ID, and I’ll send you $75.00 to your PayPal account within 24 hours. Make 100 sales and email me saying “I’ve Made 100 Sales” and your affiliate ID, and I’ll send you ANOTHER $150.00 straight to your PayPal account within 24 hours. That means that if you make 100 sales you’ll end up receiving $20.00 + $75.00 + $150.00; that’s $245.00 just in BONUS payments. We’ve set the sales page up in such a way that you’ll be able to monetize even people that leave it without buying because we’ll be hard-coding your affiliate link on the lite (free) version of the plugin and in our follow up email sequence. Please watch the video above for more information on how this works (minute 2:45). 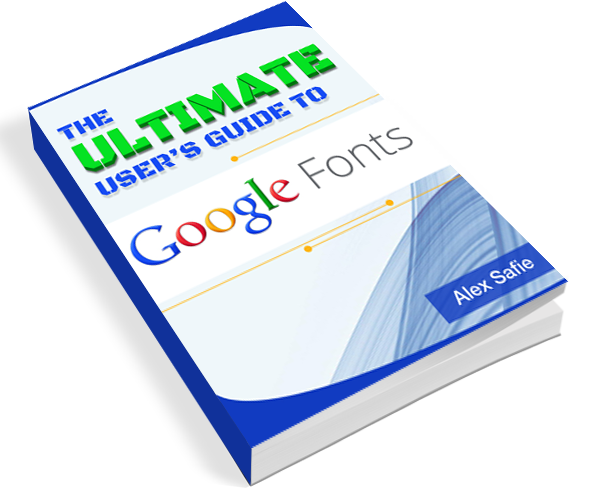 Google recently came out with an amazing resource called “Google Fonts” – Google Fonts is an online repository of fonts that Google has the rights to and that any website owner can use freely on their sites. It provides a huge selection of high-quality fonts that will make the web less monotonous without slowing sites down. The only drawback is that integrating Google Fonts to WordPress sites require some coding knowledge because you have to add some lines of code to the CSS of your site to call on the fonts. But most people have a very basic knowledge of the code behind their sites so they don’t like messing with anything back there. And that’s why Igor and I decided to create G-Font Plugin so website owners can leverage this amazing resource in a simple way and without having to mess around with code. If in the future you’d like me to recommend your product to my subscribers you can contact me with a review copy and if it’s something that I think my subscribers will find useful I’ll be happy to recommend it to them. And I can send a lot of “Clicks” your way. So to Recap…. Why is This a Great Opportunity? And please sign up to the JV notification email list by filling the form on the top right hand side of this page so I can send you a review copy and updates. Don’t hesitate to contact us if you have any questions or comments or if you need additional affiliate resources and we’ll gladly provide them to you, we are always happy to help.